So, a few random shots of daily life around here. Because sometimes I’m too lazy to actually write something insightful. 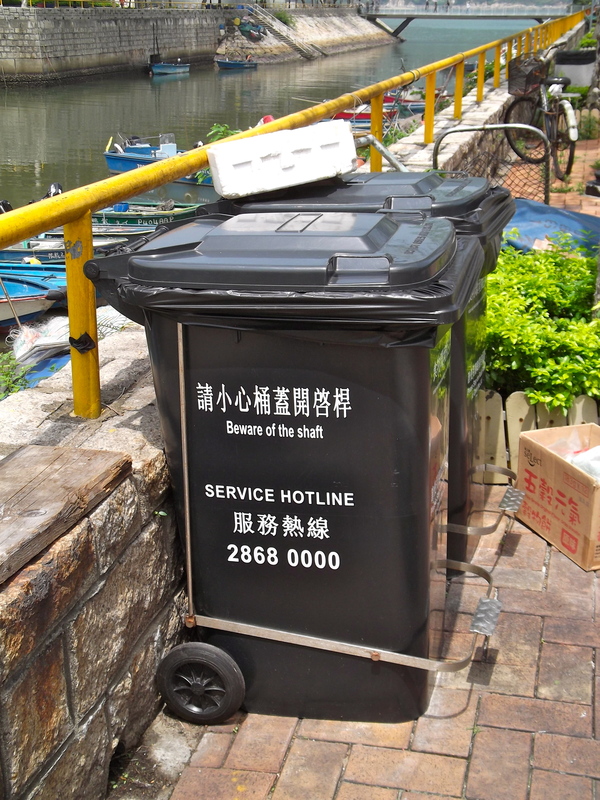 Only in Hong Kong is it necessary to put up this sign in a kids playground! 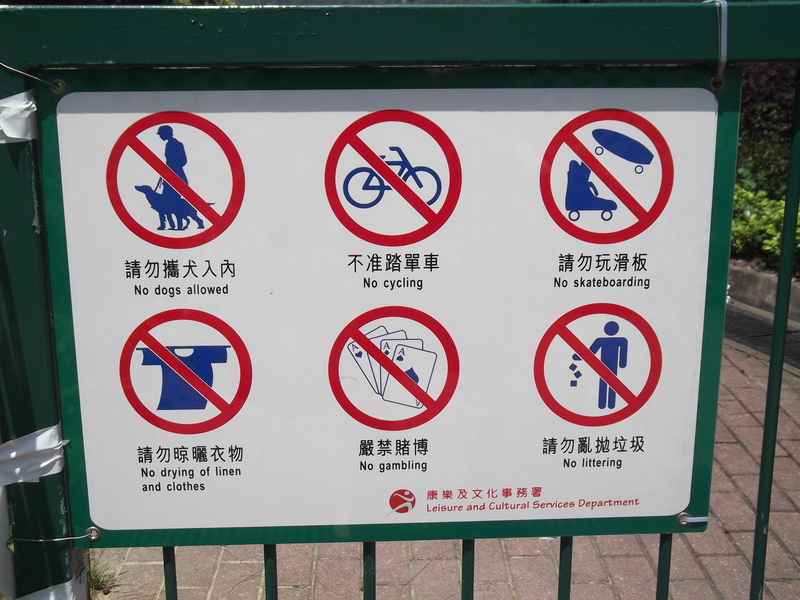 The ‘no gambling’ and ‘no laundry’ are my favourites.